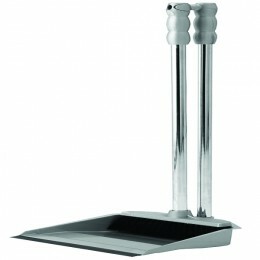 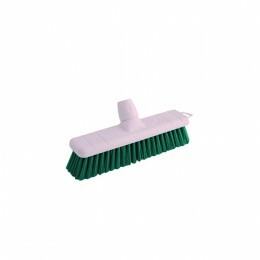 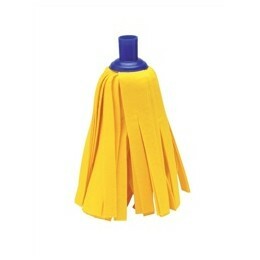 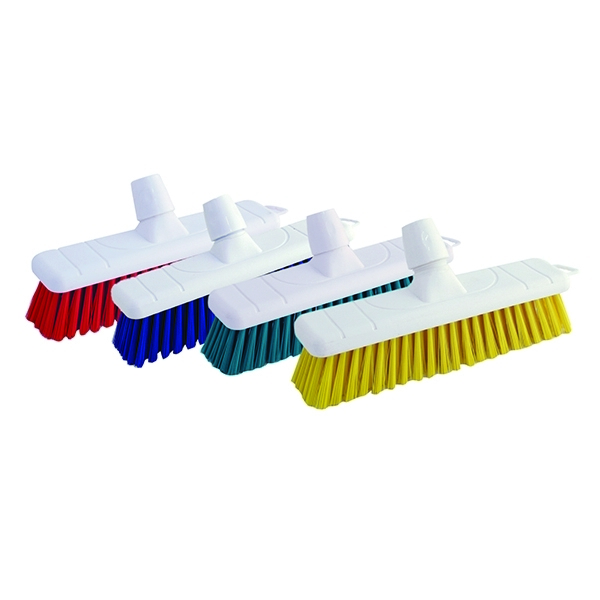 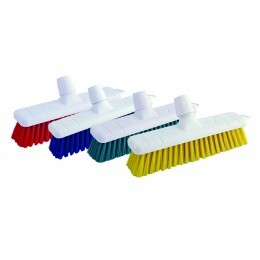 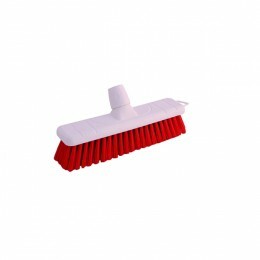 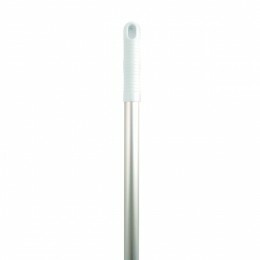 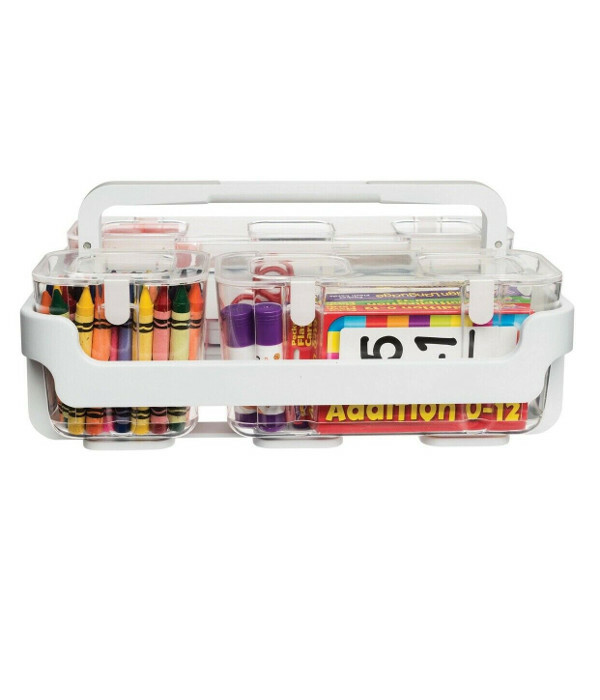 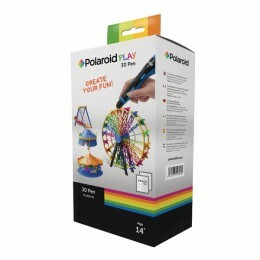 Interchangeable colour-coded broom heads are ideal for professional cleaning environments. 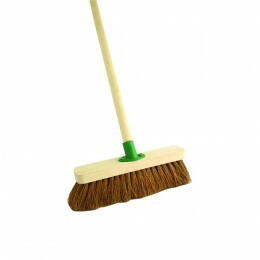 If you're looking for high quality brooms that won't fall apart at the sight of hard work, this is your perfect choice! 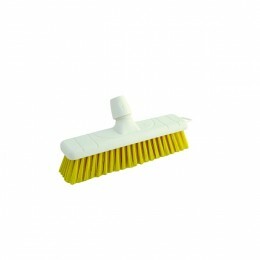 Broom Head Soft Blue 30cm is the last week.